I would just like to start by saying thank you so much for the excellent job you did on our wedding DVD. 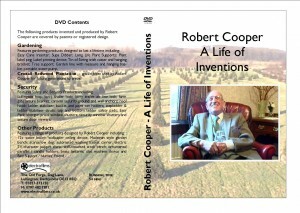 We are delighted to introduce our Biography Tribute Films: the ideal gift for a special birthday, to pay tribute to a special achievement or to honour a family member no longer with you so younger generations will remember them forever. Opening titles with special life dates. Photo montage - slideshow of photos from the star of the film’s life, shown in the latest style where you move around the pictures. Film from old family footage (including cine or VHS footage). Film taken by us of important places in their life. Further photo slideshow taken from film..
We also like to include any of your own ideas and your Tribute Film can be shown on a special large screen at the function or event of your choice. Click here for additional other services.